Been playing around in R for a while and then a bit in the GIS environment – within R of course. Do not know very much about GIS, but know what I want: Looking at GIS fisheries data across various scales (macro to global). Now we have myriads of websites that provide a view, on a ‘data’ on a scale. But herein lies the limitation, it is piecemeal information. Now what GIS software medium actually operates on all scales? Who else to call than Google Earth? 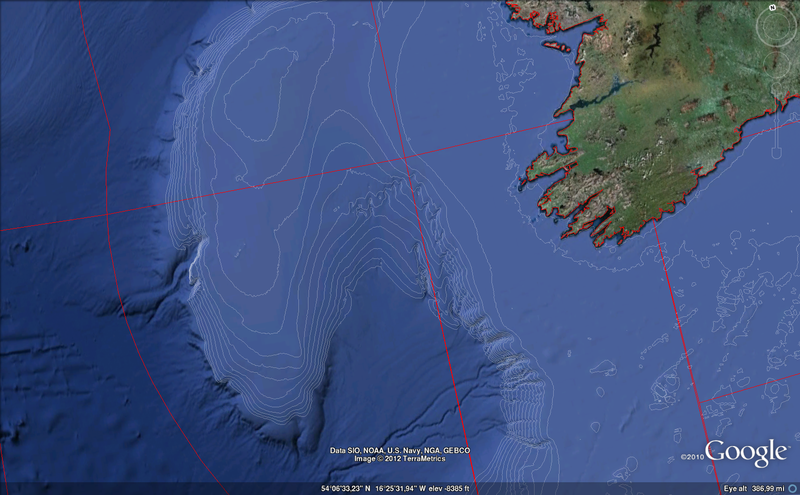 Here is an snapshot of the depth contours for from 0 to 1500 m by 100 meter intervals for the whole of the North Atlantic. Original data is from General Bathymetric Chart of the Oceans. All that was needed was some lines of code in R to convert point values to contour and then generate the kml-file. And adding on top of that the ICES statistical rectangles as a layer, coloured in red. Zooming in or out in Google Earth environment is a breeze. An example on the macroscale, showing the Porupine bank is shown below. 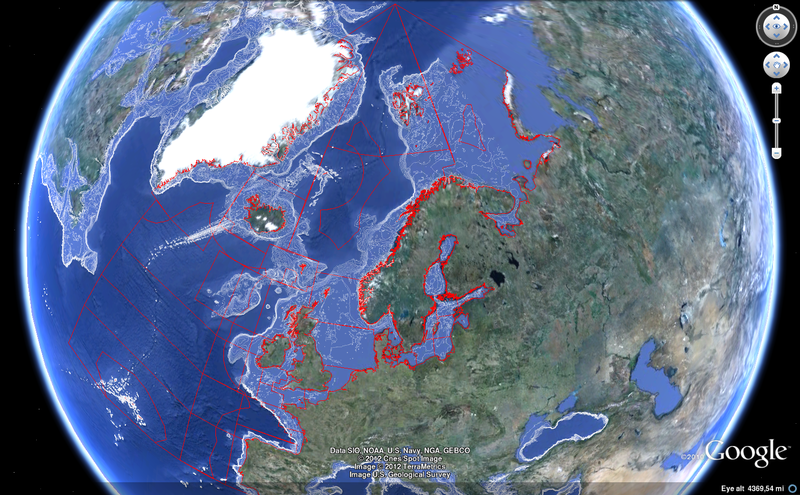 Wandering if one should not use the Google Earth as the base platform to publish all fisheries and management information. Both the global as well as the local. To leave a comment for the author, please follow the link and comment on their blog: fishvice.